By now you can find a new concert on Limenmusic Web Tv at www.limenmusic.com: “Schumann e Wolf: i canti di Mignon”, performed by Stelia Doz (soprano) and Guido Salvetti (piano). HUGO WOLF – Kennst du das Land? ROBERT SCHUMANN – Kennst du das Land? FOR THE ENTIRE CONCERT SUBSCRIBE NOW FOR FREE!! From friday, June 24. 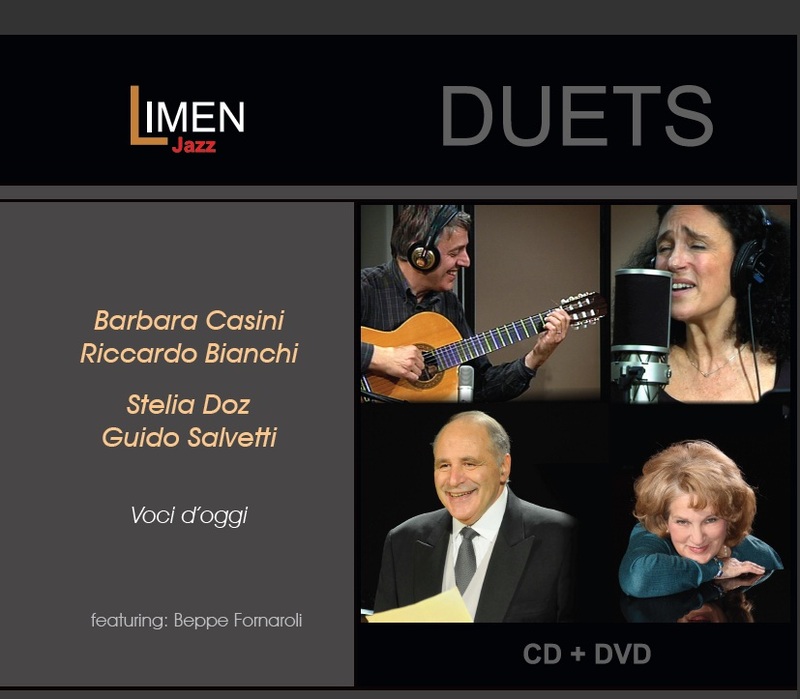 2011 on Limenmusic Web Tv at www.limenmusic.com: Stelia Doz and Guido Salvetti in concert. To find out the trailer, please, click here. For more info about Duo Stelia Doz and Guido Salvetti, please, click here. From tomorrow you will see a new concert on Limenmusic Web Tv: Emanuele Torquati plays “Intimate Sketches – Visions on Leos Janàcek”, an homage to the great Czech composer. Takahiro Yoshikawa plays Stravinskij’s Trois mouvements de Pétrouchka and Ravel’s Pavane pour une infante dèfunte. Aki Kuroda plays Bach/Brahms and Skrjabin. Stelia Doz and Guido Salvetti perform Schumann’s Liederkreis Op.39. Fabrizio Meloni, Sauro Berti and Naomi Fujiya play Mendelssohn. Take a look at the schedule. We remember you that the concerts no longer present in the schedule can be found in the on-demand area of the Web TV. 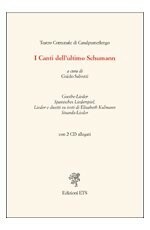 I canti dell’ultimo Schumann [The last Schumann’s Songs], with contributions of authors as Quirino Principe and Erik Battaglia. Thanks to the publisher, here you can find the (Italian) text of one of the chapters of the book, written by Salvetti, and titled «L’ultima fase di un arduo percorso (1849-1853)» [The last step of a steep path]. The text is particularly interesting because it sheds a light on the time when Schumann composed the Lieder (Op. 39), whose performance, by Salvetti and Stelia Doz is on schedule in these days, on our web tv. The text of the chapter, in pdf format, is here. 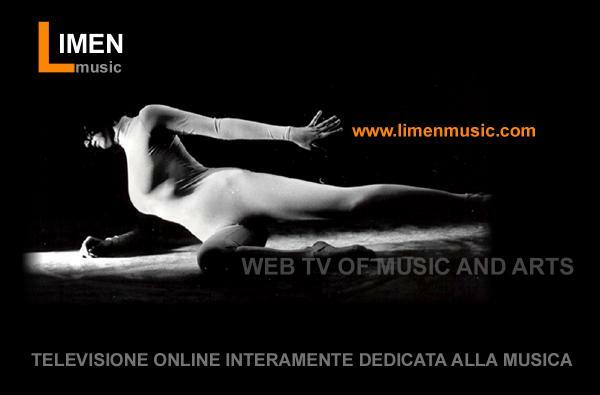 Today Limenmusic Web Tv @ www.limenmusic.com offers a series of important updates. Now you can see two new concerts: Aki Kuroda plays Bach/Brahms and Skrjabin; Stelia Doz and Guido Salvetti perform Schumann’s Liederkreis Op.39. 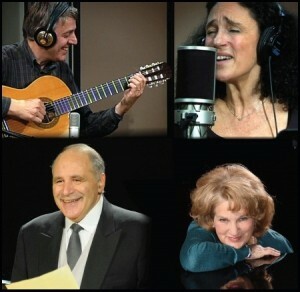 In today’s program, you can also enjoy three other outstanding performances. The famous Japanese pianist Takahiro Yoshikawa plays for us Stravinskij’s Trois mouvements de Pétrouchka and Ravel’s Pavane pour une infante dèfunte. 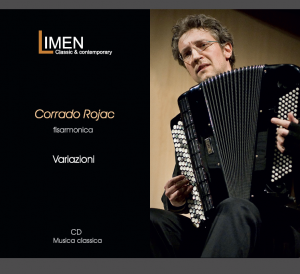 Corrado Rojac with his accordion plays Kusjakov’s Sonata n°1 and Verlingieri’s Shift. 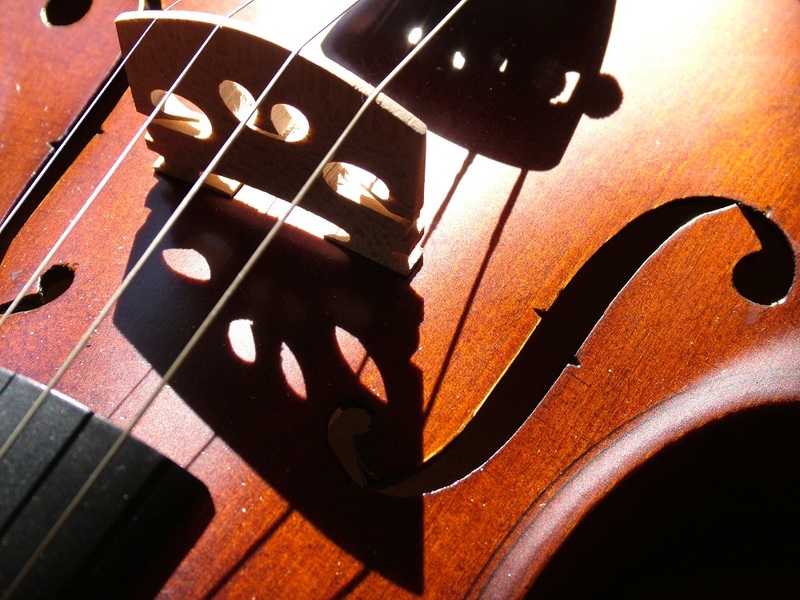 Quartetto Prometeo plays Quartet in G Minor Op.10 by C. Debussy.